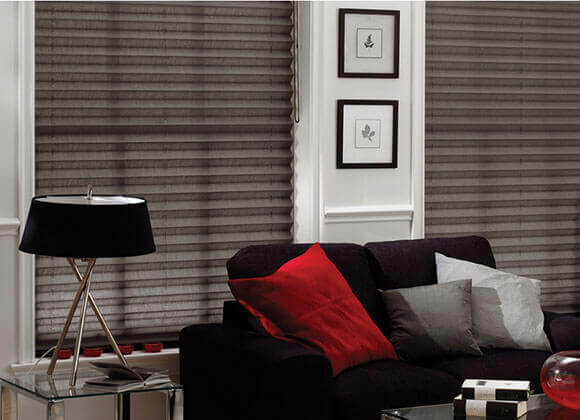 There is no point in saying you want Made Measure Blinds, because here at A-Z Blinds all our blinds are made to measure! 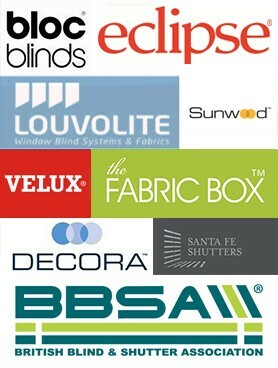 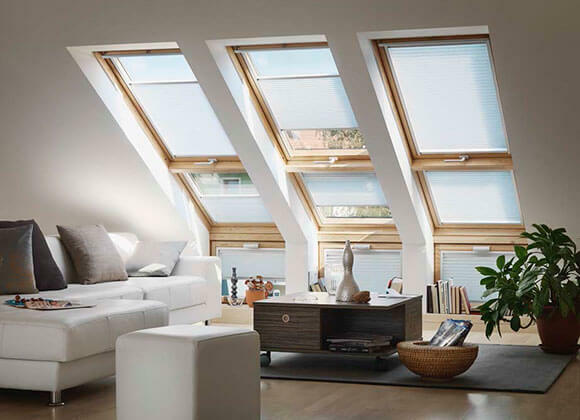 We offer an amazing selection of blinds from all the leading suppliers. 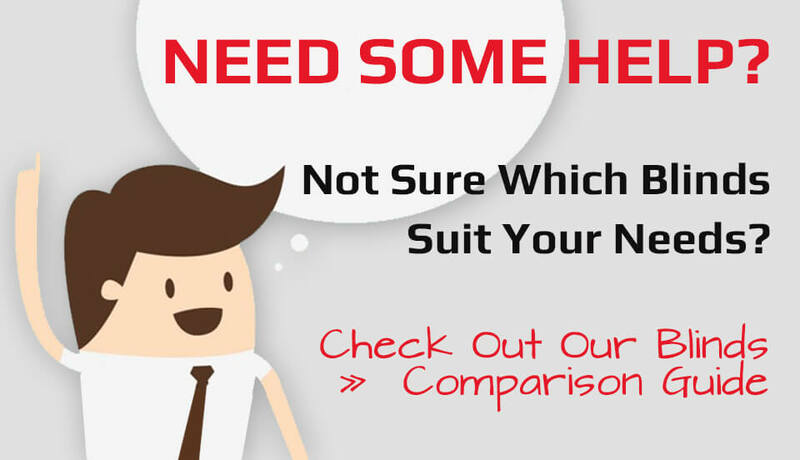 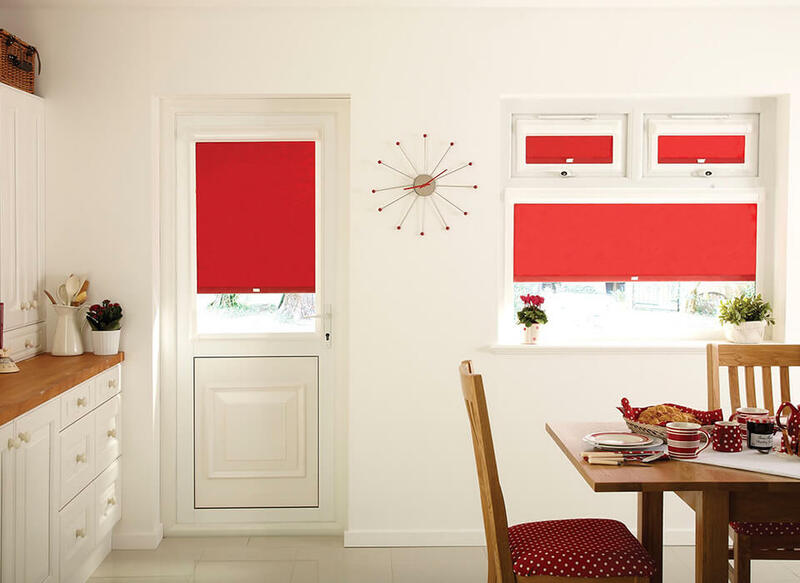 With every customer we take care to provide a measuring and fitting service that results in a perfect result every time, whether its a domestic or commercial blind fitting. 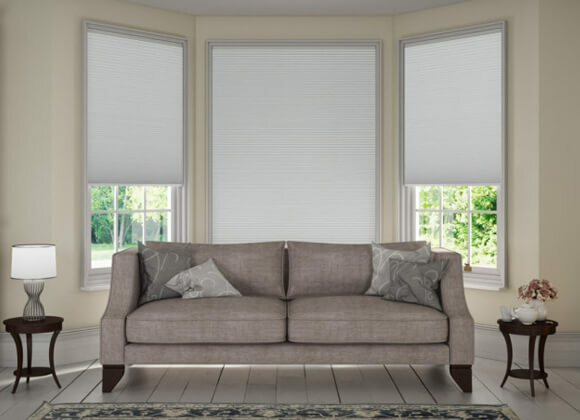 We manufacture your made to measure blinds to your exact specifications to ensure a perfect fit, no matter how unique your requirements may be. 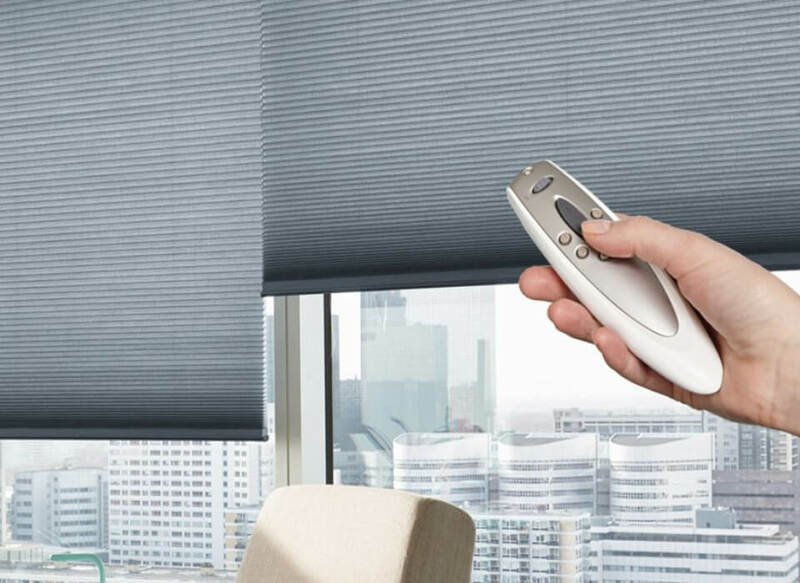 Whatever blinds you prefer – from our immensely popular Venetian and roller blinds to our stunning Roman and wooden blinds everything in our entire collection can be made to measure. 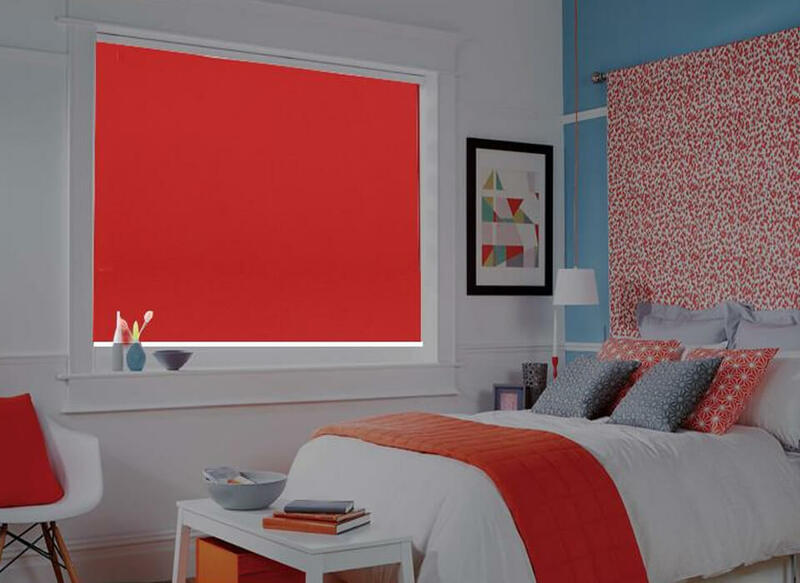 Additionally, because we have a huge range of styles, designs and finishes to choose from, you can be sure to find the ideal blind to suit your decor, tastes and complete your home or business properties presentation. 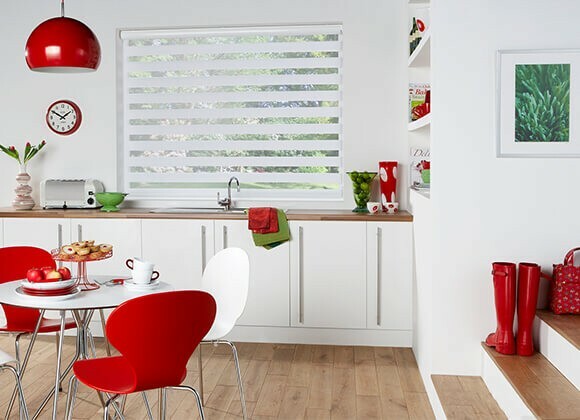 If your looking for made to measure vertical blinds on a limited budget why not ask us about our vertical blind replacement slats which can save you £’s if you don’t need to replace all the tracks!